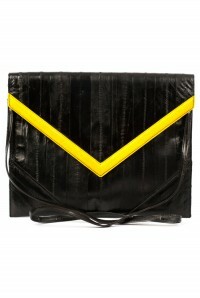 Check out the pure arm candy power in this incredible over sized leather V-Clutch handbag from Makki. 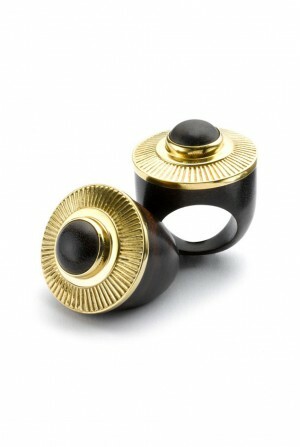 It screams 1980s style, is so FROW that it belongs on the catwalks and the fabulous flash of bold colour makes it perfect for pepping up almost anything that you throw on. 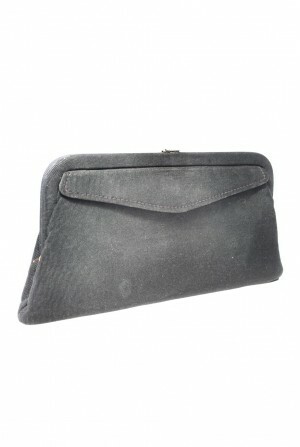 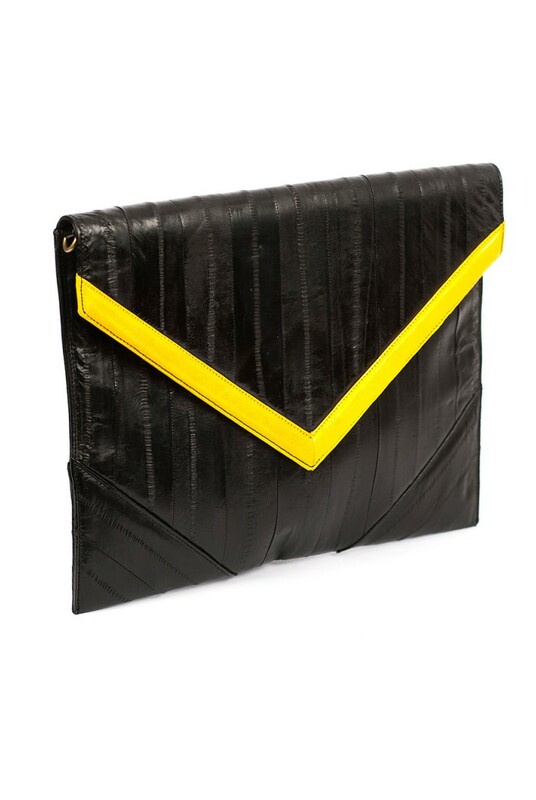 Made from incredibly supple eel leather this large black clutch bag is luxe accessorising at its best. Work with leather leggings and a boyfriend shirt for sleek chic.